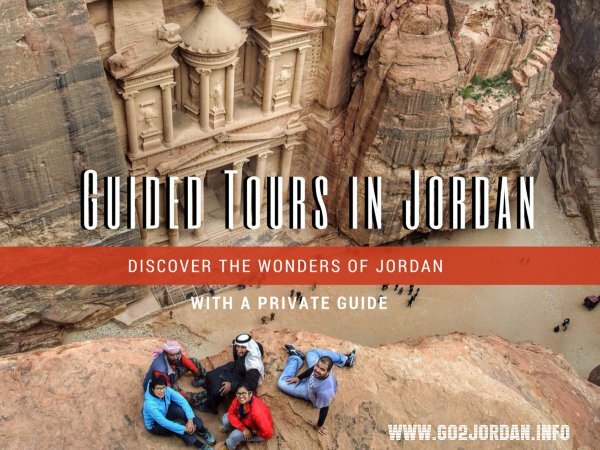 Guided private tours in Jordan are the best way to explore not only Petra, the Dead Sea, Wadi Rum or Jerash but also the hidden gems of the country where no big tour buses go and difficult (or impossible) to reach by public transport. 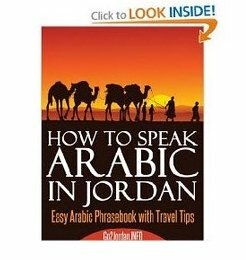 Discover the beauty of Jordan at your own pace, with the help of a knowledgeable and caring guide whose number one priority is to make your stay in Jordan memorable. 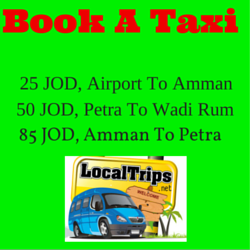 Get a price quote for your own very special guided tour of Jordan by filling out this contact form below. 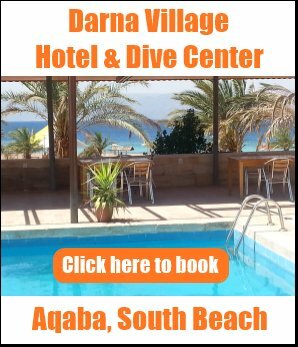 In the Additional Info section below please try to give as much information about your needs and requirements as possible, so that we can make the best personalized offer for you.